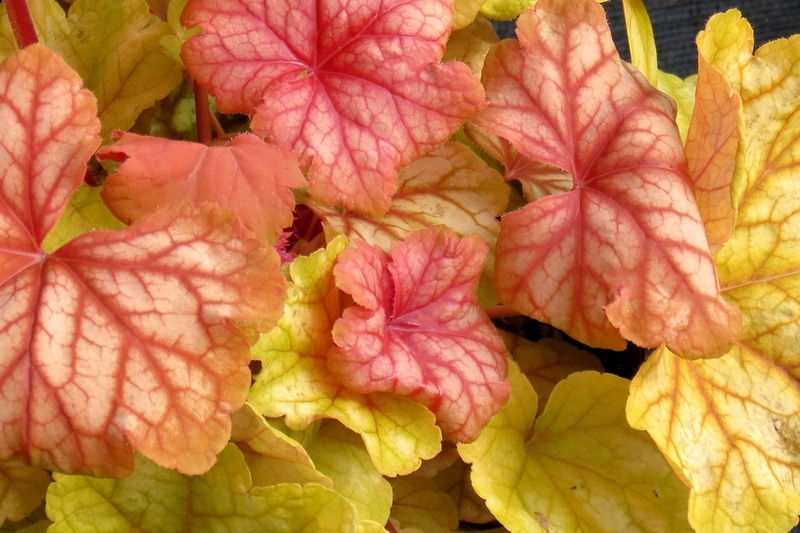 Heuchera 'Champagne' is Terra Nova's breakthrough into a new color for coral bells... Gold! 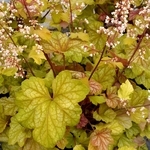 This is a stunning plant with medium size leaves changing from peach to gold to champagne-gold with a strong white veil overall. 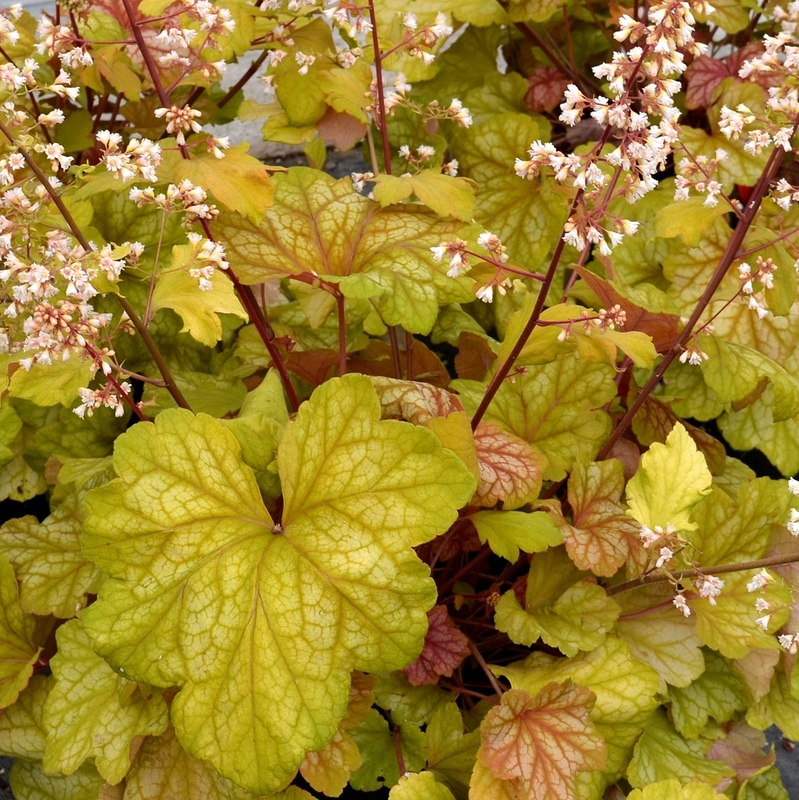 Free-flowering maroon stems with light peach flowers. 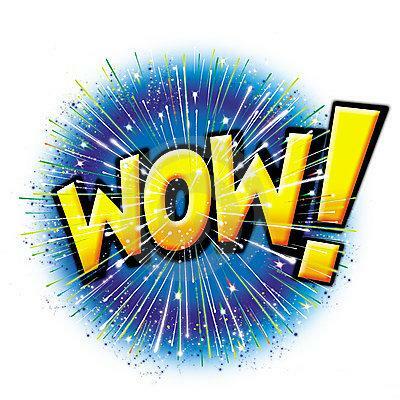 PP#27567. MATURE HEIGHT: Foliage 11". In bloom 14". FLOWER: Light peach, all season.